Wonder Woman herself, Gal Gadot, has announced that she will be joining the voice cast of the upcoming Disney animated sequel Ralph Breaks the Internet. Gadot announced the casting via her Twitter page with a picture of the character that she will be voicing. Ralph Breaks the Internet will be released into theaters on November 21. Gadot will be voicing a new character named Shank, a ruthless race car driver from an intense online racing game called Slaughter Race. Shank comes in contact with Ralph and Vanellope, voiced by John C. Reilly and Sarah Silverman respectively, when the duo are looking for a replacement steering wheel for Vanellope’s own racing car in her game Sugar Rush. I’m so excited to finally announce that I am playing a character named Shank in Disney’s #RalphBreaksTheInternet hitting theaters this November! Such an amazing experience to be apart of this project with such great creators and cast! Directed by Rich Moore (Zootopia, Wreck-It Ralph) and Phil Johnston (co-writer Wreck-It Ralph, Cedar Rapids, co-writer Zootopia), and produced by Clark Spencer, Ralph Breaks the Internet: Wreck-It Ralph 2 hits theaters on November 21. Gal Gadot can also be seen November 1, 2019 when she returns for Wonder Woman 1984. 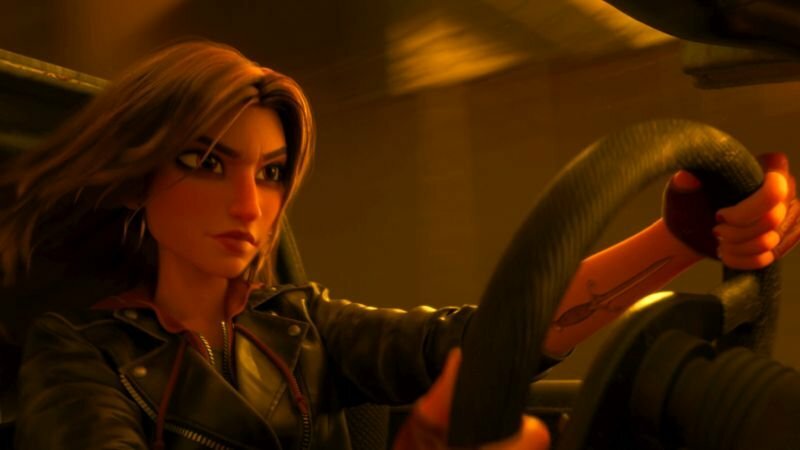 The post Gal Gadot Joins Voice Cast of Ralph Breaks the Internet appeared first on ComingSoon.net.